Develop and integrate software solutions as well as analize data to generate information. The Eco-innovation department offers advanced consultancy services for assessing and improving environmentally and technologically your products, processes and services. 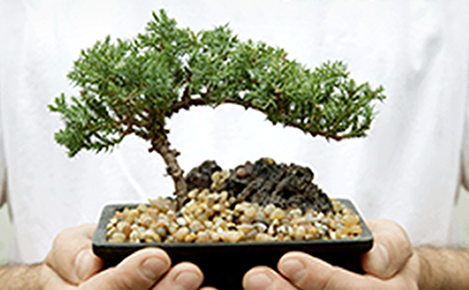 We support you in improving your organization’s environmental management & efficiency. We create innovative health IT products. Technology as a tool to improve healthcare processes. Business intelligence for health organizations. Boonsai permet gestionar la qualitat, estratègia i millora de l’organització de forma integral. Life Cycle Assessment tool (ISO 14040/44) for industrial products and processes. 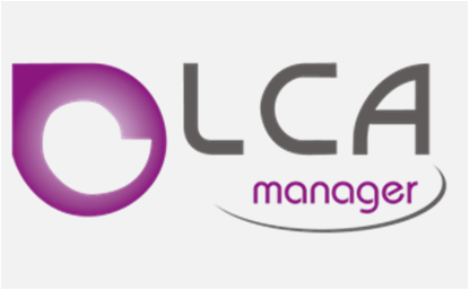 Simplified and free LCA tool specific for Energy-using Products (EuP/ErP). Last 30th of September took place the kick-off meeting of the LIFE+ BOHEALTH Project at Fundació Hospital Sant Pau i Santa Tecla facilities where representatives from the three partners attended: Fundació Hospital Sant Pau i Santa Tecla, SIMPPLE and LEITAT Technological Center. 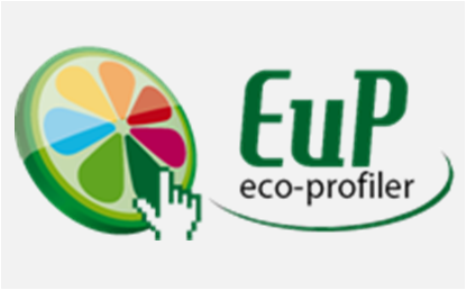 In the framework of the European LIFE+ project GREENING BOOKS, it has been developed the bookDAPer application. A web tool that allows generating the bDAP ecolabel of print format publications. 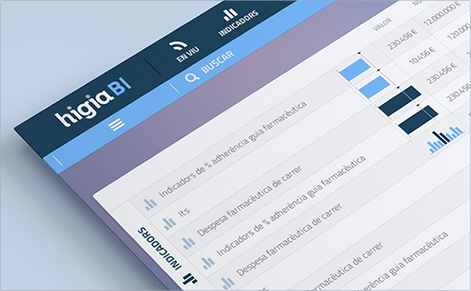 LCAmanager, a Life Cycle Assessment (ISO 14040/44) tool for industrial products and processes, has been updated and now is fully compatible with the database Ecoinvent 3.0. 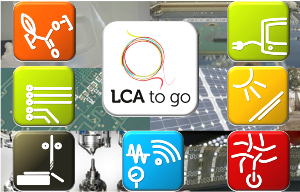 The “LCA to go” Project develops sectoral methods and web tools for: bio-based plastics, industrial machines, electronics, renewable energy, sensors and smart textiles. The purpose of the project is boosting Life Cycle Assessment use in European SMEs. The fundamental pillars of the company are two: the team and R & D + i. The key to success of SIMPPLE is to attract and retain talent. Through a multidisciplinary team and excited, with strong technical experience and research, the aim is to exploit synergies staff to develop high value products innovative technology.